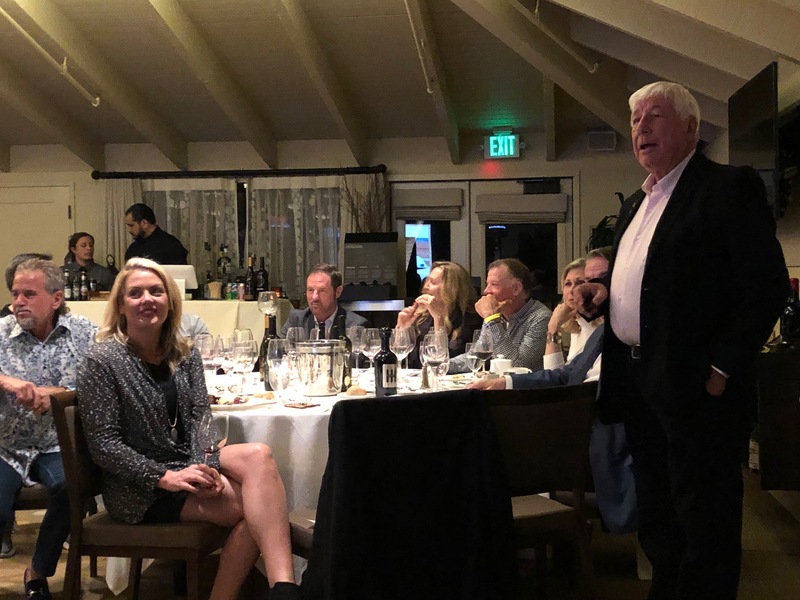 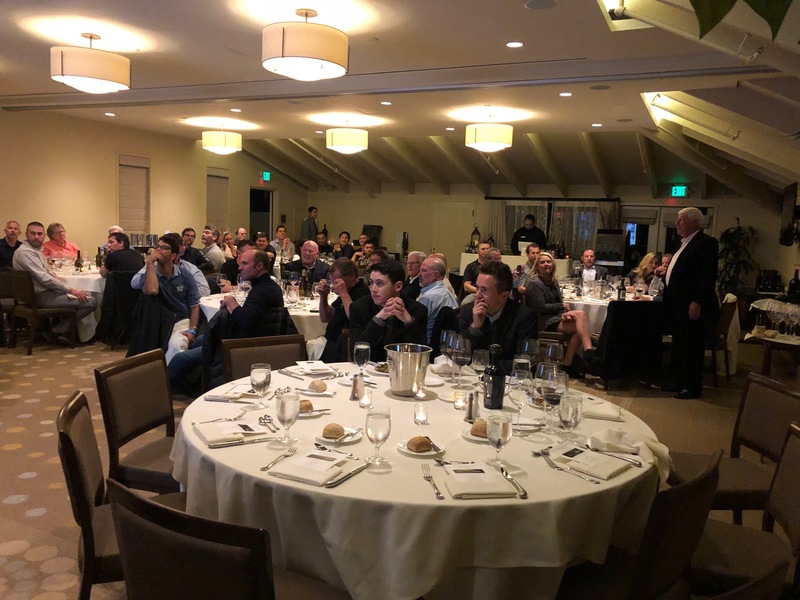 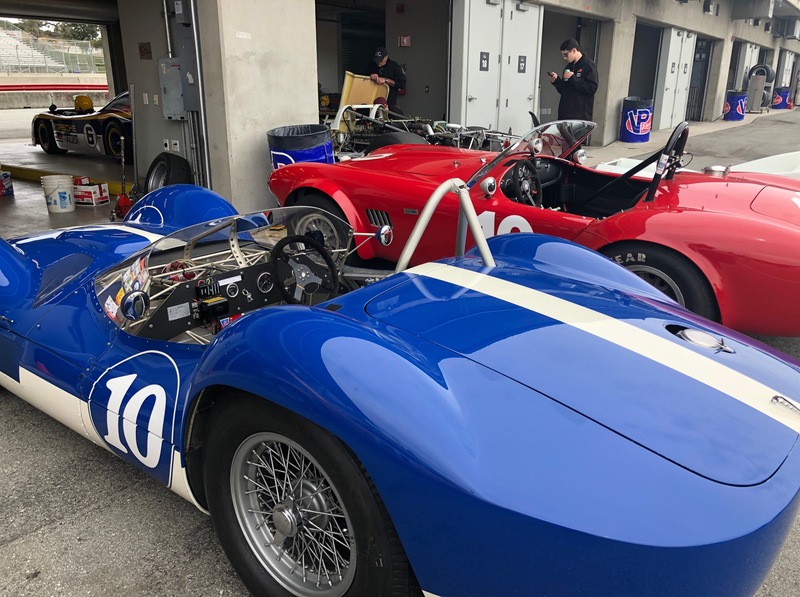 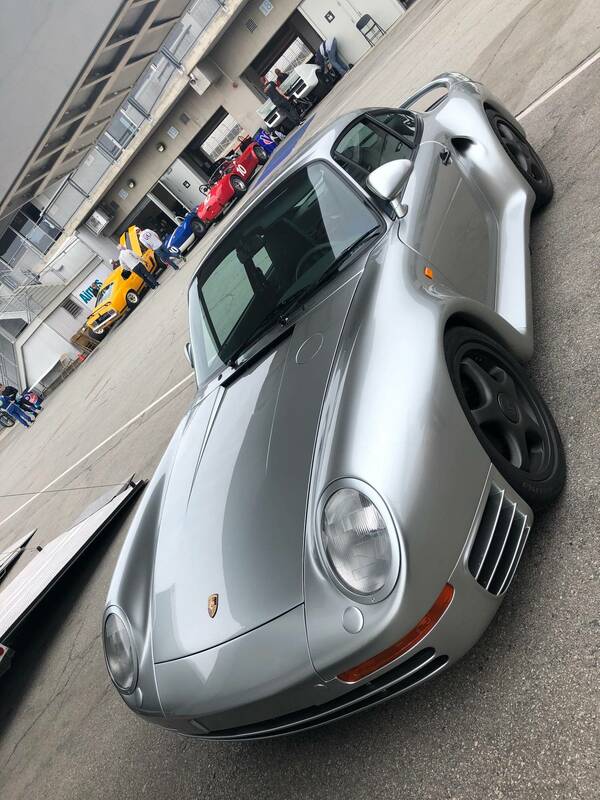 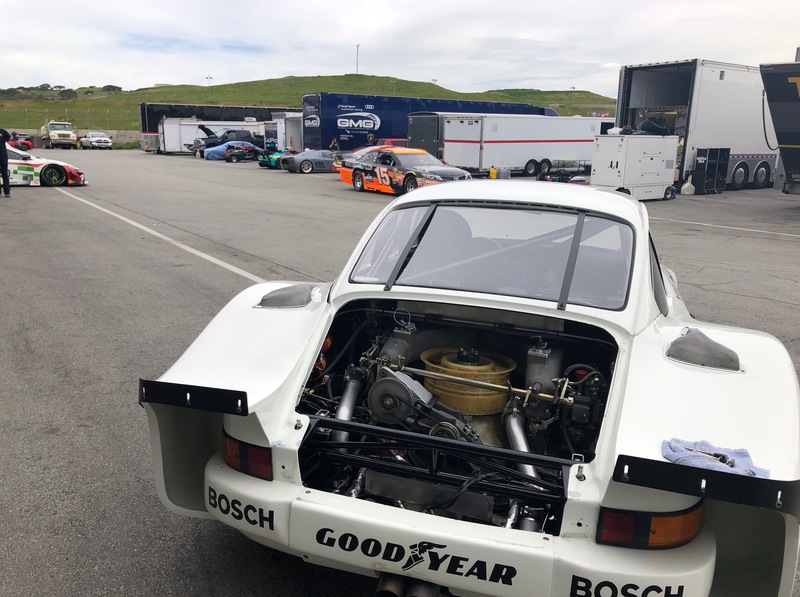 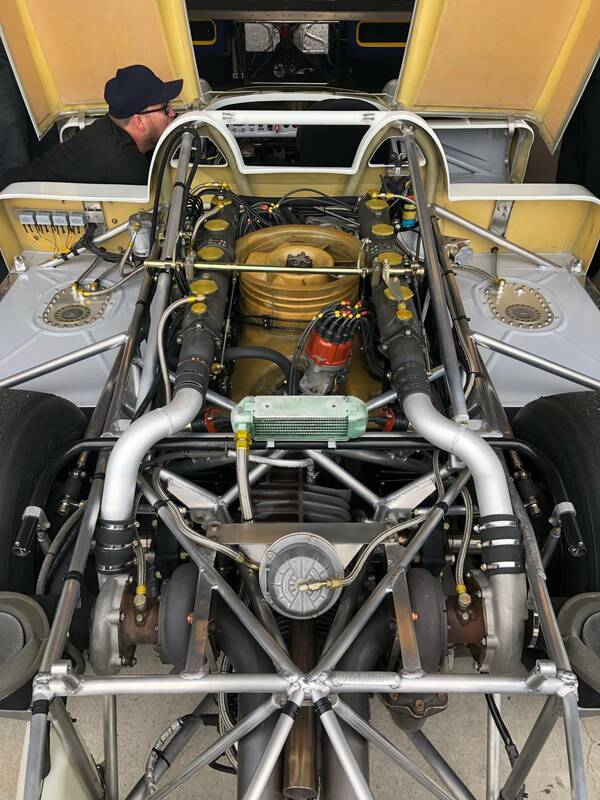 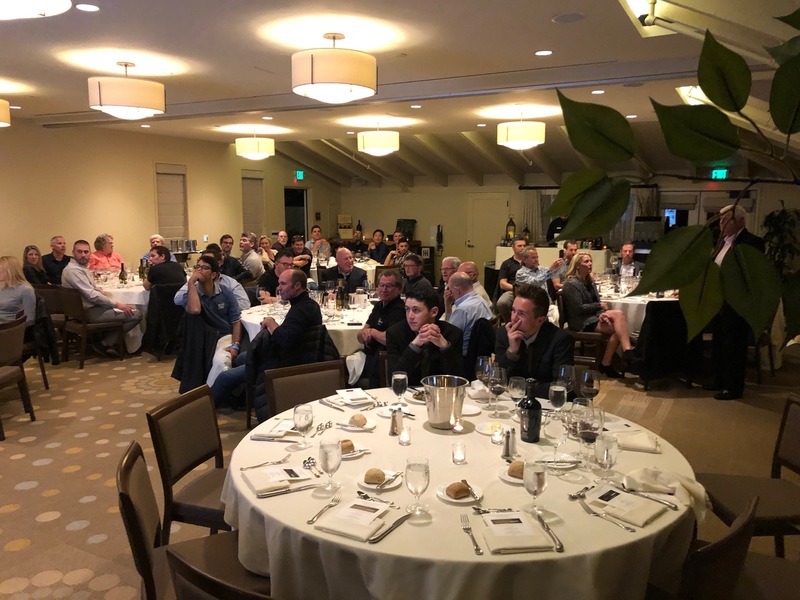 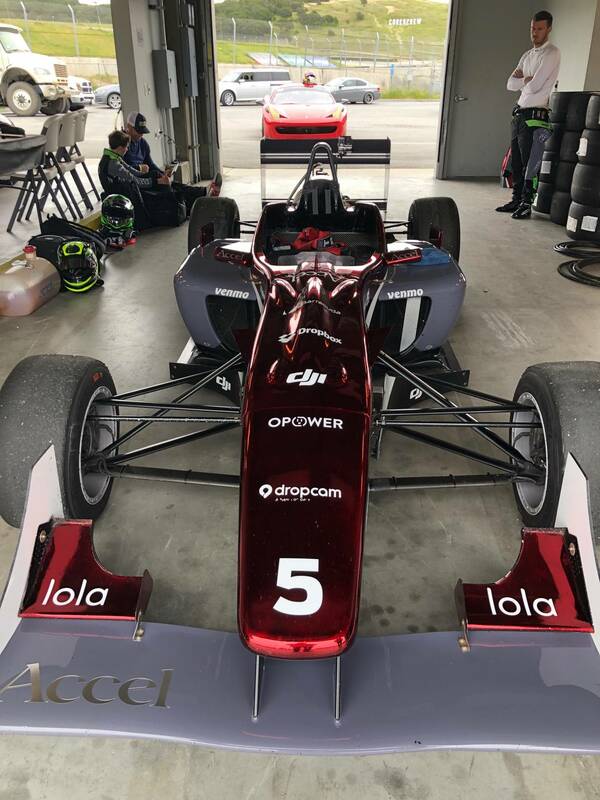 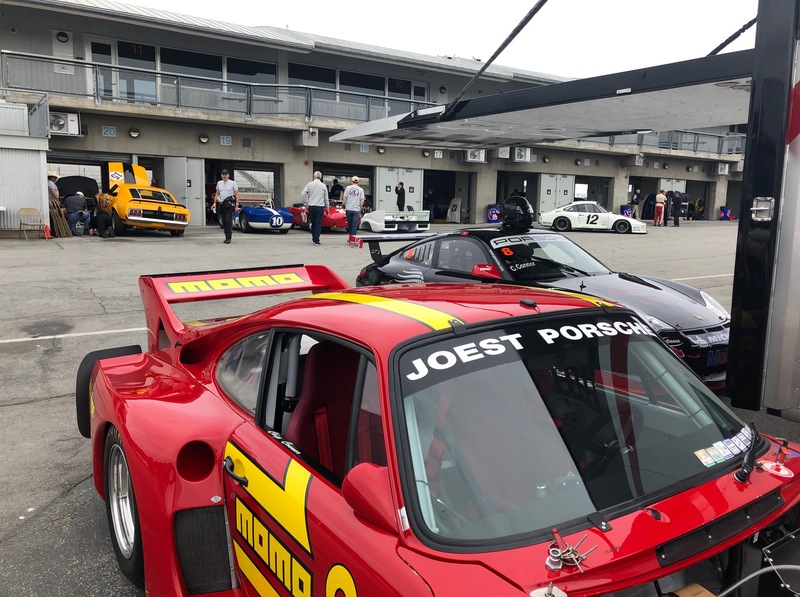 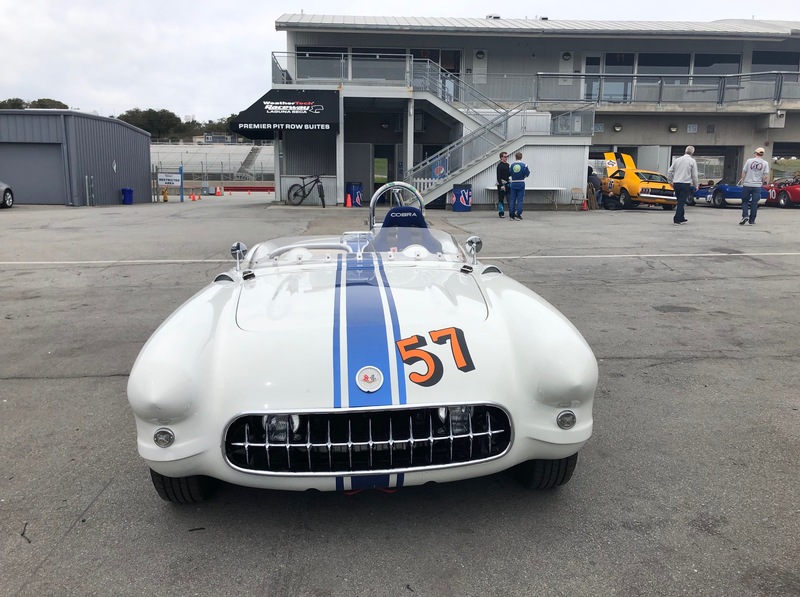 Our 14th Annual 2019 Spring Speed Days at WeatherTech Raceways Laguna Seca on March 19-20 was a huge success! 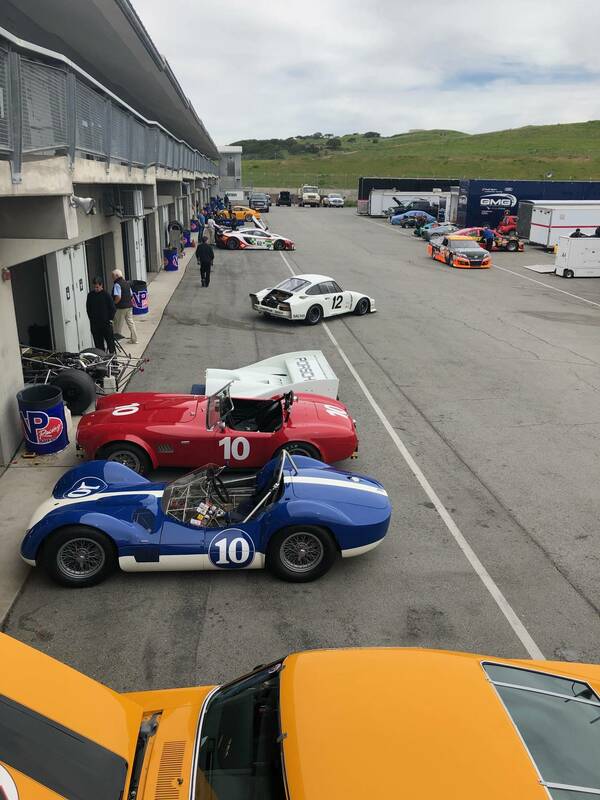 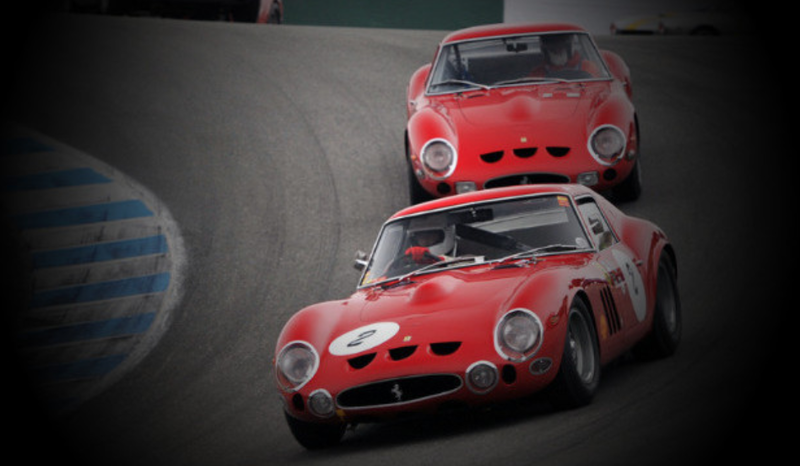 Over 25 drivers took part and ran many fast and dry laps in a huge variety of racing cars. 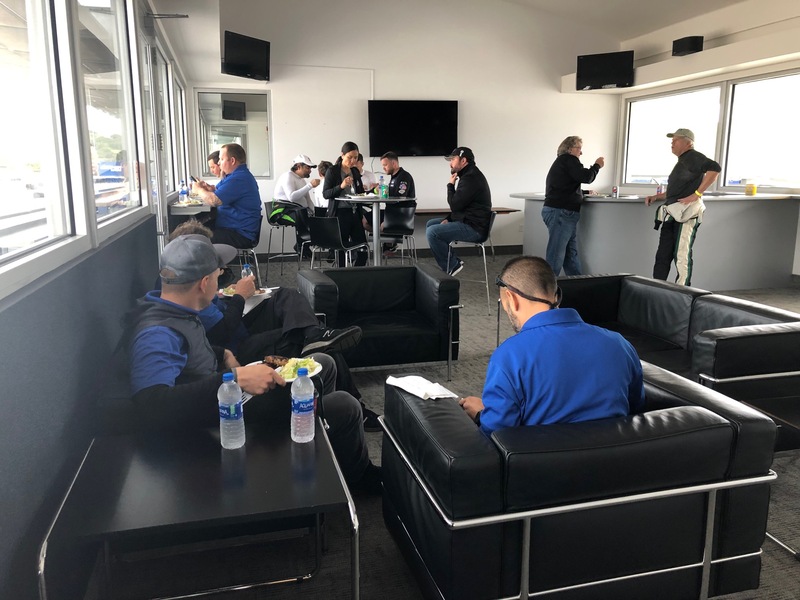 Despite rain Tuesday night and a wet track on Wednesday AM, the track crew did a great job getting it drained and cleaned. 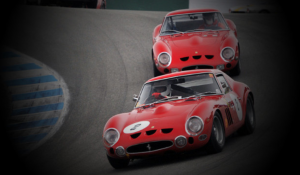 It subsequently dried out and allowed lots more track time for those who stuck it out! 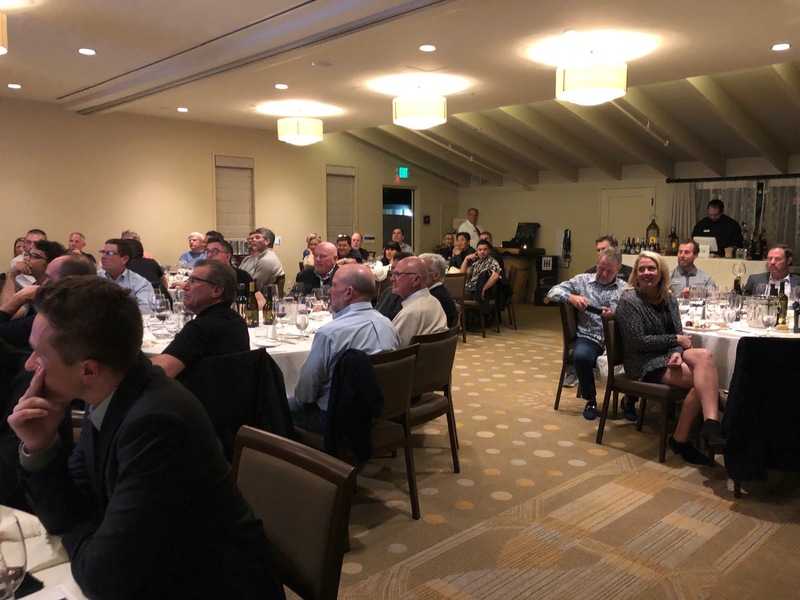 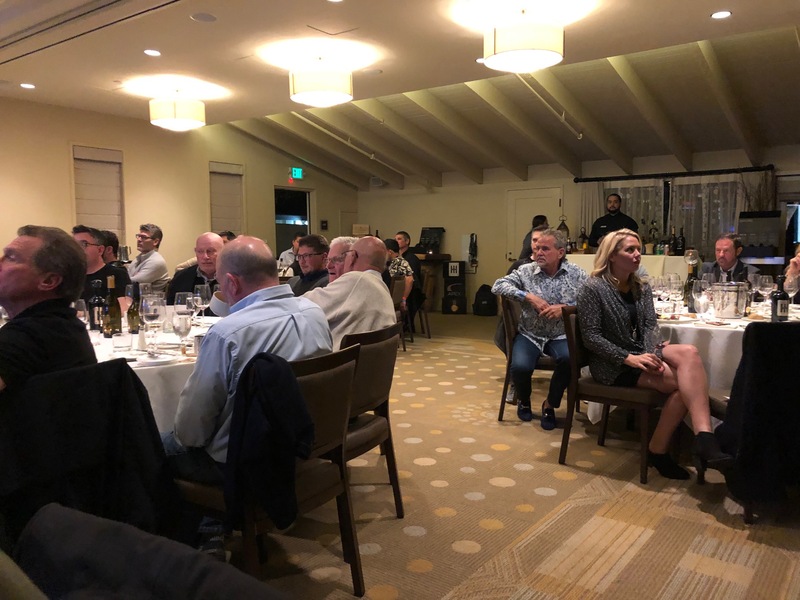 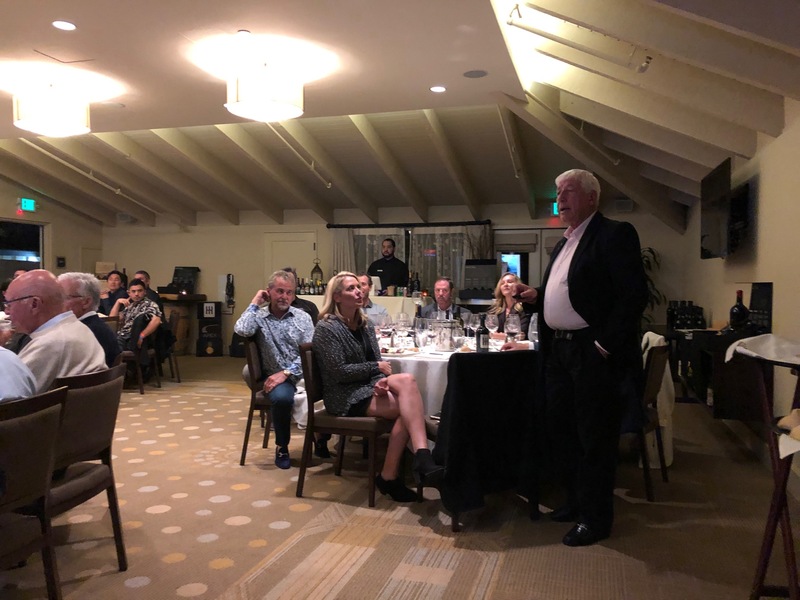 We had an excellent wine dinner, thanks to Hagerty Drivers Club and Adobe Road Winery. 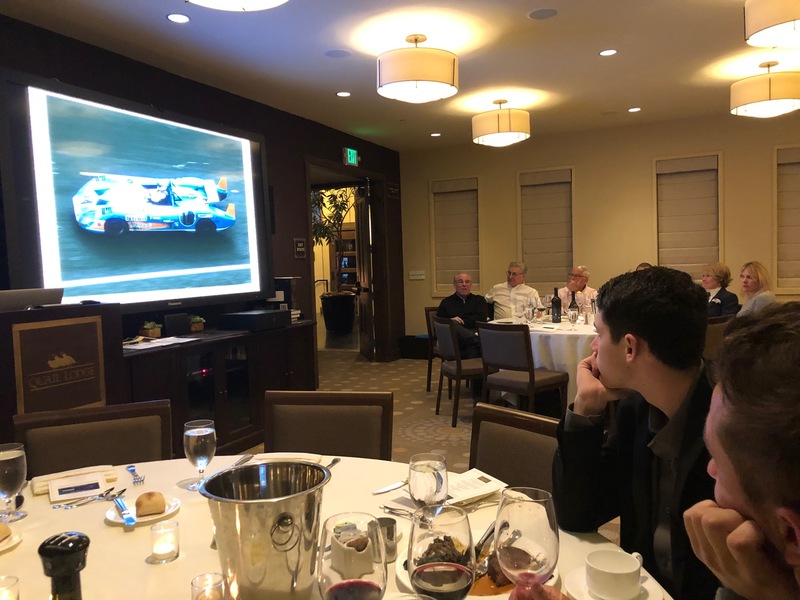 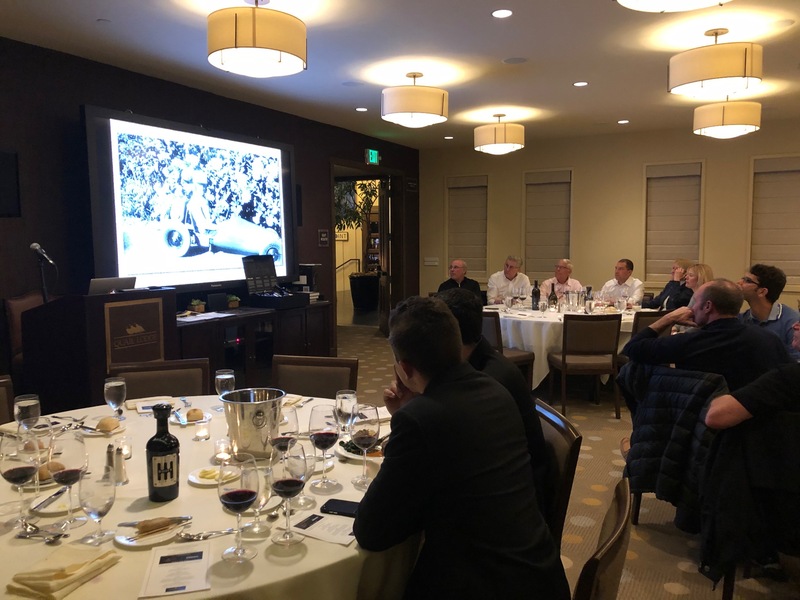 Our guest speaker, former F-1 driver Howden Ganley, engaged everyone with tales of his amazing career in F-1 and at LeMans. 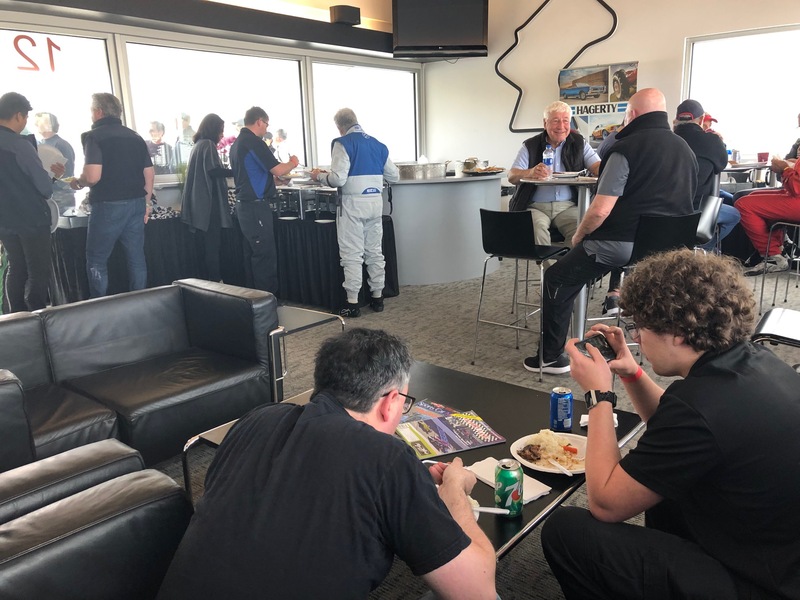 A huge thank to all of those who participated from Dominic, Andrew and Nicholas at Dobson Motorsport! 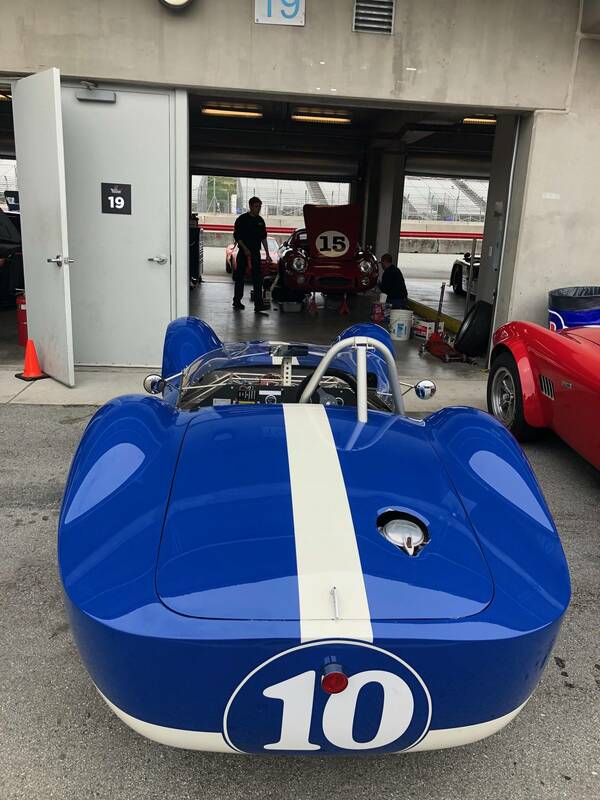 Check out the gallery of photos and feel free to send us any photos or links you may have.